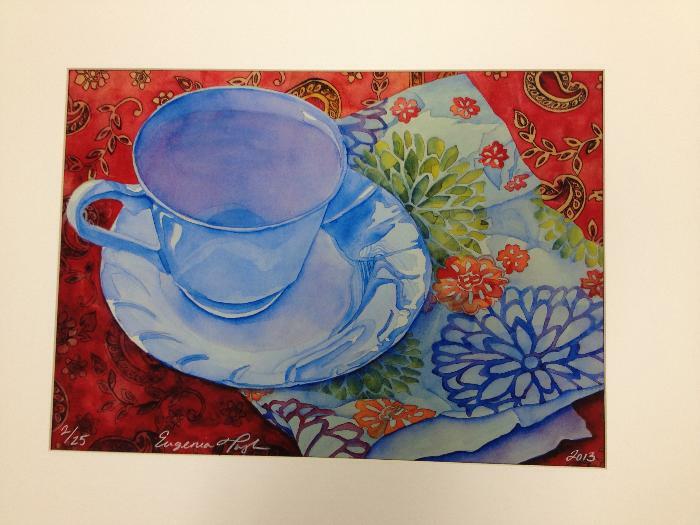 This custom art print was produced by Blythewood High art teacher Gina Taylor. It is number 2 in a series of 25 prints. With custom white matting, the print is 16"x20".